Can’t decide on what Amazon Prime movies to watch this weekend? Check out these 13 top movies we’ve listed based on Amazon user reviews. 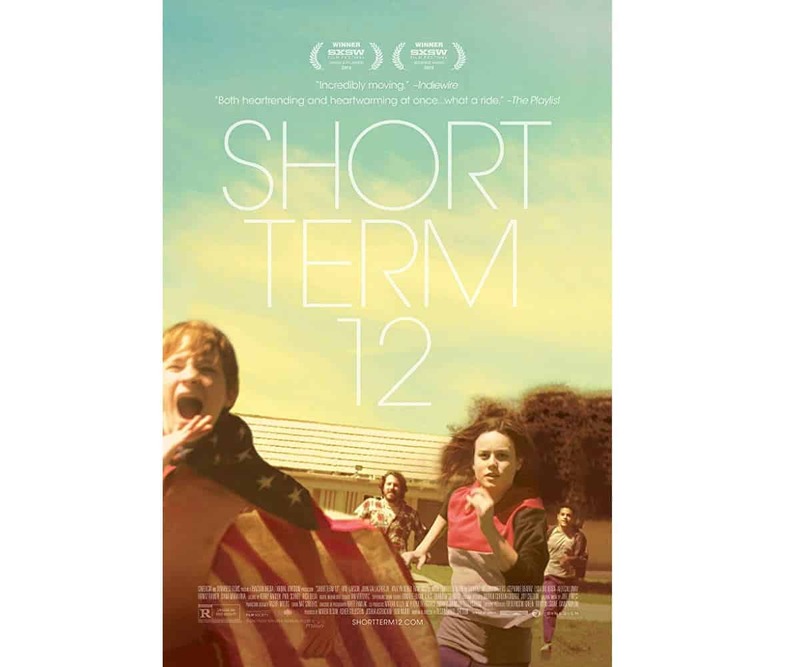 Short Term 12 is a feature-length remake of Cretton’s 2009 short film of the same title. It revolves around the lives of at-risk teens at the GoldDerby foster care. 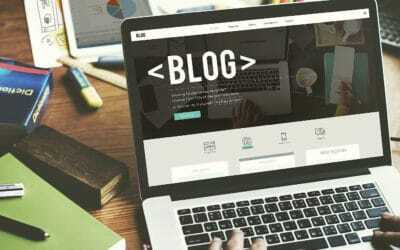 Having worked in a similar facility, Cretton, who also wrote the film, avoids wince-worthy inspirational tropes and handles the story with delicacy. Unfolding with grit and grace, this is a truthful and genuine depiction of a journey towards healing. There’s a hilariously scatological tale told at the beginning, a sweetly uplifting one at the end, and in the middle a parable about a lonely octopus that may be the most heartbreaking thing you’ll hear all year. 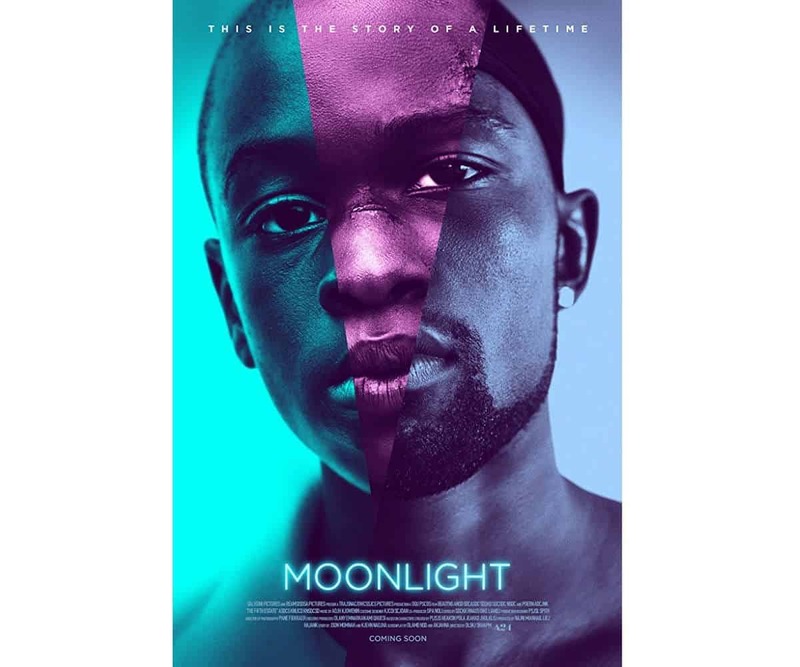 A moving tale of a gay man’s struggle to find himself, Moonlight shows three defining chapters in the life of Chiron. Featuring beautiful cinematography layered with emotional sophistication, this multi-awarded film is an intimate and haunting drama about self-realization. 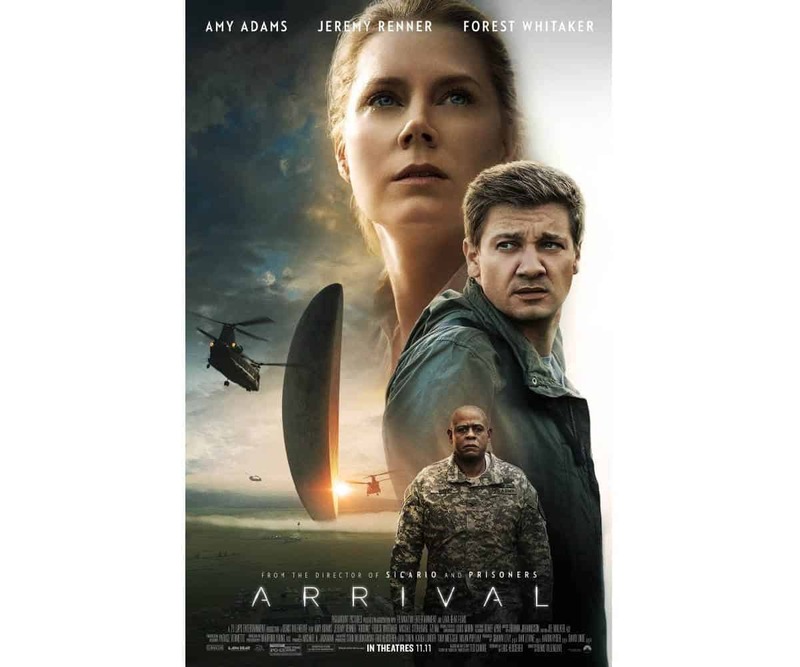 Arrival is a breath of fresh air from the usual alien invasion genre. It’s not as explosive as Independence Day, but it’s not necessary in this case. Expert translator Louise Banks is tasked to communicate with a strange spacecraft that landed on Earth and find out the true intentions of the aliens inside it. It’s a profound, cerebral drama with a memorable ending that will make the experience satisfying and worthwhile. An adaptation of August Wilson’s Pulitzer Prize-winning play, Fences tells the story of Troy Maxson, a black garbage collector in 50s Pittsburgh who struggles every day to survive and care for those he loves. 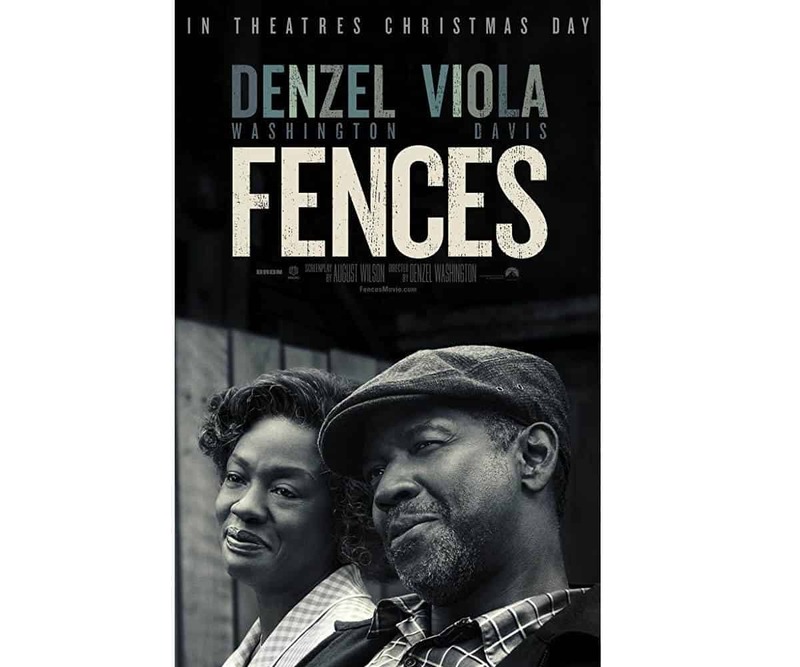 Viola Davis and Denzel Washington reprise their roles from the play’s 2010 revival in this must-see adaptation. The two lead performances are stunningly complex and deeply human achievements from two of the finest actors working today. 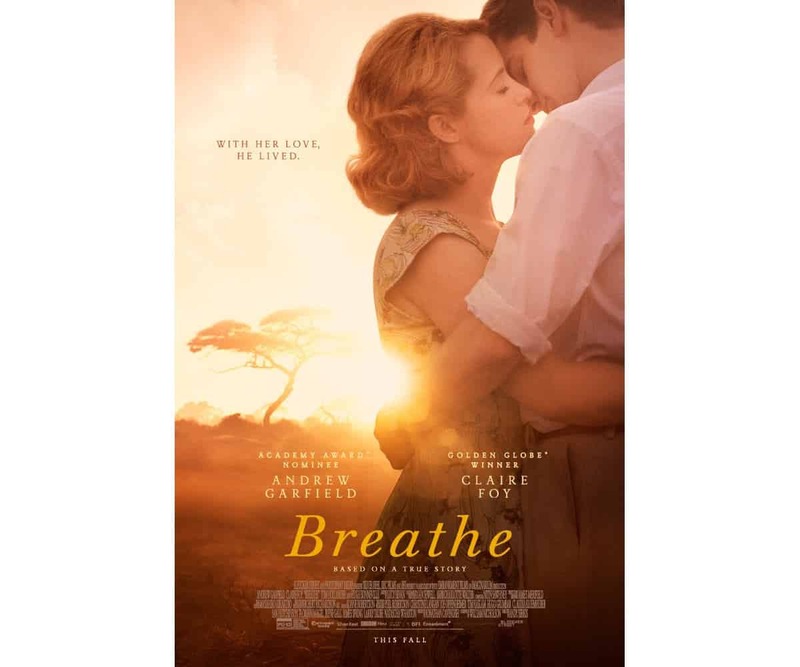 Based on the inspiring love story of Robin and Diana Cavendish, Breathe is an uplifting celebration of life, love, and human possibilities. At 28, Robin suffers from polio and is expected to die in a few months. Determined to live fully during his remaining days, the couple traveled and devoted their lives to helping polio patients, all while raising their son. This is a film that rises above the doldrums. It inspires in the best way, in large part because it’s based on a true story. The Big Sick is an entertaining comedy based on the real-life courtship between Pakistani stand-up Kumail Nanjiani and his wife Emily V. Gordon. This is a refreshing rom-com that touches big themes like identity politics with humor and realism. The storyline will bring you on a rollercoaster of emotions as it balances silly and funny moments with those aww-worthy romantic and cheesy scenes. “The Big Sick” has a big heart and shows there are still corners left to explore in romantic comedies; it just takes someone willing to find them. Watching Channing Tatum and Adam Driver as the Logan brothers as they set out to execute a complex robbery during a Coca-Cola 600 race is a pure delight. Logan Lucky is a supremely enjoyable heist movie with meticulous direction from Steven Soderbergh and a sharp script by Rebecca Blunt. Soderbergh films the movie with swing, relishing the overlapping and intertwining strands of the complex plot, the brightly lit personalities of the characters it involves, and the magnificently conceived, essential tiny details that go into the realization of a grand and risky enterprise. Having your film hailed by critics as the “Citizen Kane of Bad Movies” will brand you with a sense of notoriety. 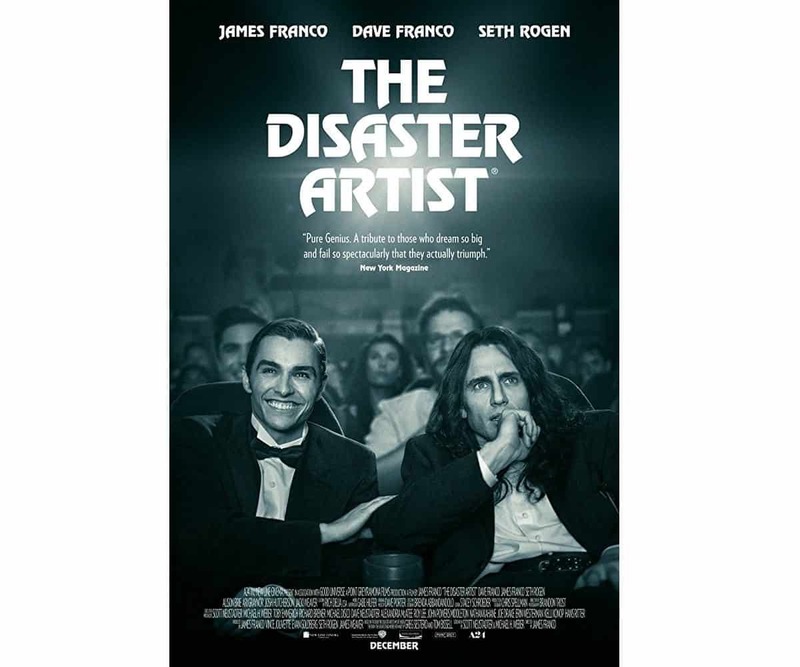 The Disaster Artist tells the story of Tommy Wiseau and the creation of his 2003 film The Room. James Franco, both directing and starring in it, brings his story to life with sincerity and offbeat-but-delightful comedy. A hilarious and heartwarming film about friendship and outcasts, this film also boasts being one of the highest rated comedies on the movie and review website Rotten Tomatoes for 2017. Funny — sometimes brutally — and surprisingly touching, it works whether you’ve seen the source material or not, though there are plentiful shout-outs to die-hard fans. 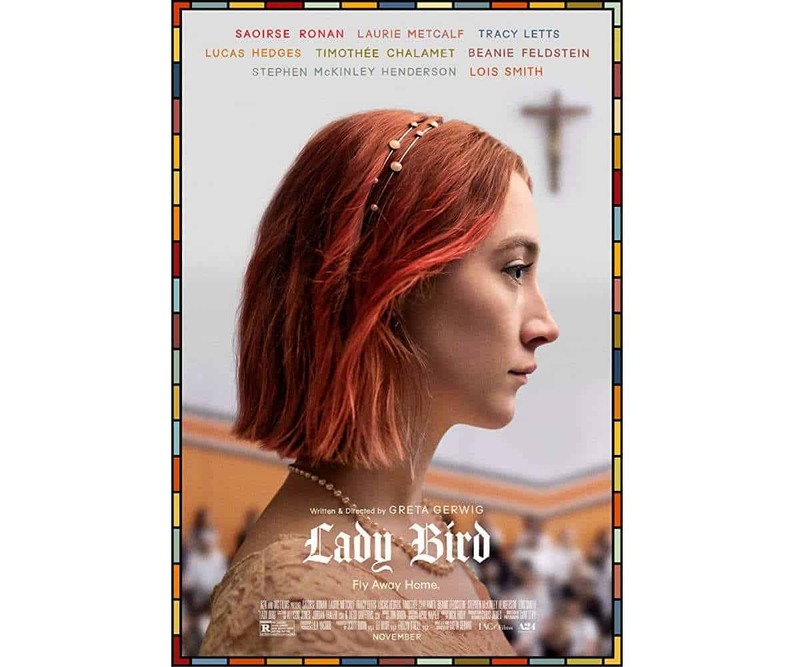 Lady Bird is a deliciously wistful and funny coming-of-age film with a 99% rating on the Rotten Tomatometer. It stars Ireland’s pride, Saoirse Ronan, ever-masterful in her acting and is written and directed by Greta Gerwig. This tells the story of a mother and daughter who are navigating their relationship against the backdrop of the shifting US economy in 2002. Exploring the bittersweet transition from teenage years to adulthood and a mother’s struggles to keep her family afloat, this film shines from its opening scene down to the last. As teen movies go, it’s supremely sophisticated, capturing and crystallising that moment in adolescence when it seems that life is at last about to start and the only place you want to be is elsewhere. Hereditary is one of 2018’s cinematic gems. It’s a captivating “family drama” that shows that terror can breed even within the bounds of your home. It offers a number of piercing horror sequences that can be easily regarded as some of the best of the decade. This is a perfect movie night choice if you want to get rattled to the core. Afflicted is a great found-footage film that follows the horrifying turn of events after one of the filmmakers is left mysteriously afflicted by a woman he met in Paris. A travel-blogging-gone-terribly-wrong story sounds like a fun movie night choice, right? Ambitious in scope and practically flawless in execution, Afflicted is good news for horror fans seeking something fresh and chilling from two impressively assured young filmmakers. The Night of the Living Dead terrified a lot of moviegoers in the late 60s. 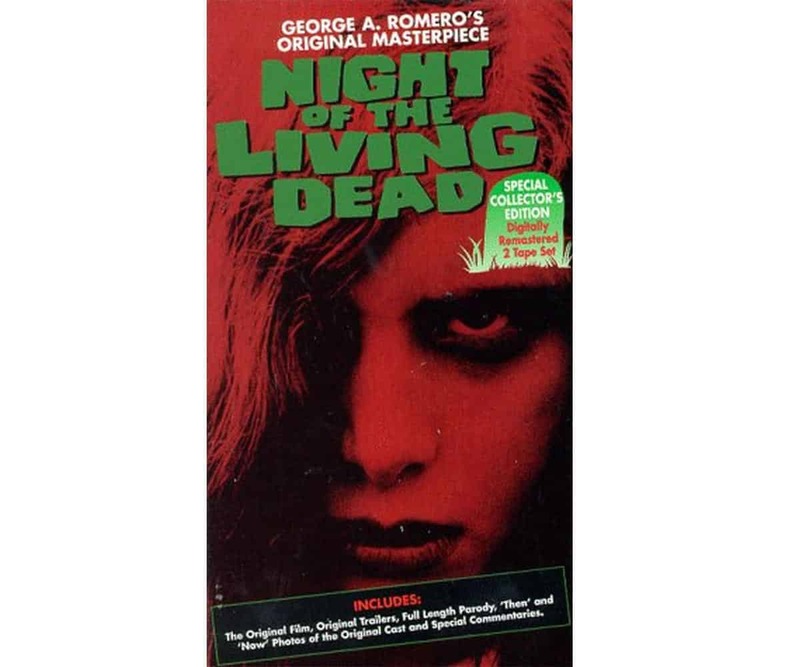 A story of survival, this film by George A. Romero is an allegory for racism and the Vietnam war. It has set the bar high for horror films and gore, which is why it’s now considered as a cult classic. The immediate, quasi-documentary feel, a result of budgetary constraints, actually served the film’s horror, jolting audiences because it all seemed just a little too real. 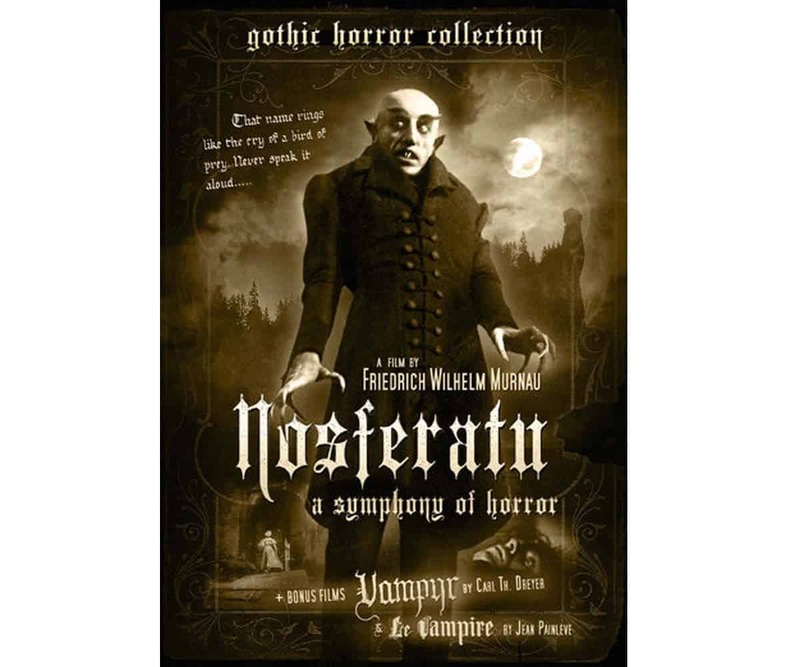 Another classic, Nosferatu is the 1992 unofficial adaptation of Bram Stoker’s Dracula. This German Expressionist masterpiece is a silent film that uses vampirism as a haunting metaphor for the Black Death sweeping across Europe. There is pure expressionist inspiration in Murnau’s juxtaposition of the malign wolves and the terrified old women: a poetry of fear. We hope you’ve found some great ideas for your next movie night on this list. If you want to catch up on the best films of the decade and awaken the cinephile in you, come back to Noobie for more lists of top movies on Amazon Prime! 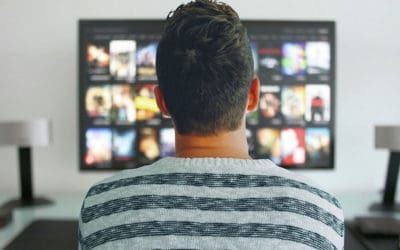 Have you watched any good movies on Amazon Prime lately? Leave a suggestion in the comments section below!